Choral Canada has released a public census report that suggests there are about 50% more adult choral singers in Canada than adult Hockey players. 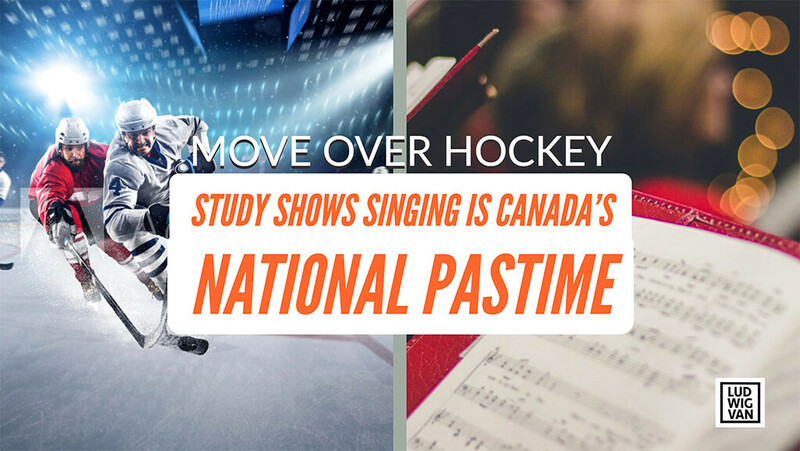 Choral Canada has released data on a recent national survey that suggests choral music, not hockey, is Canada’s national pastime. 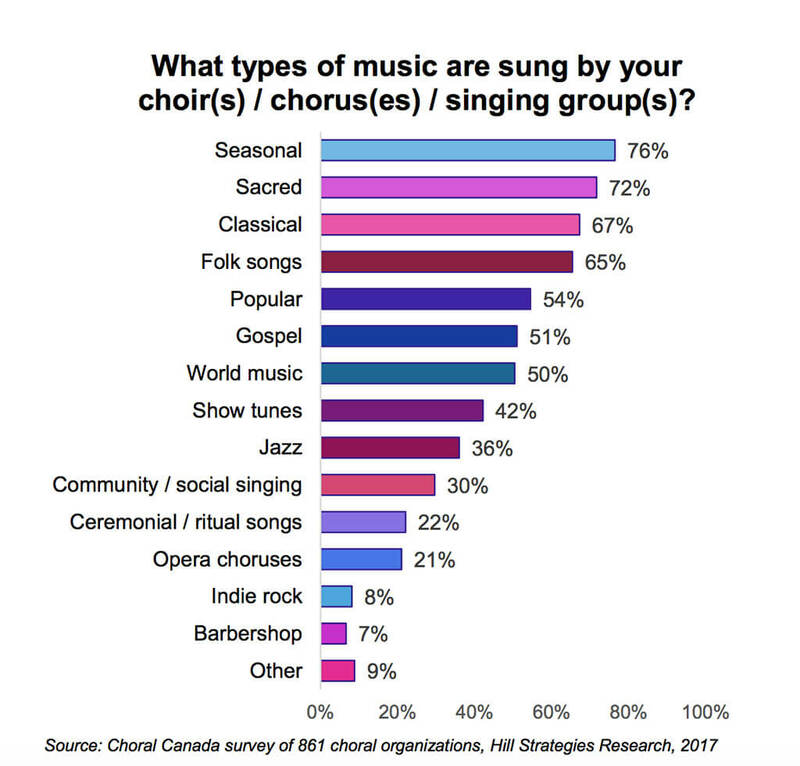 The report, designed by Hill Strategies Research, took a poll of 2000 random Canadians and asked them how many people in their immediate family had sung in a choir, chorus, or singing group within the last 12 months. The results were stunning. The survey showed that 3.5 M people (or 10% of the population) have sung in a choir at some point during the last year. To put that in perspective, that number would surpass Toronto’s population (2.7 M) by 800,000 people. 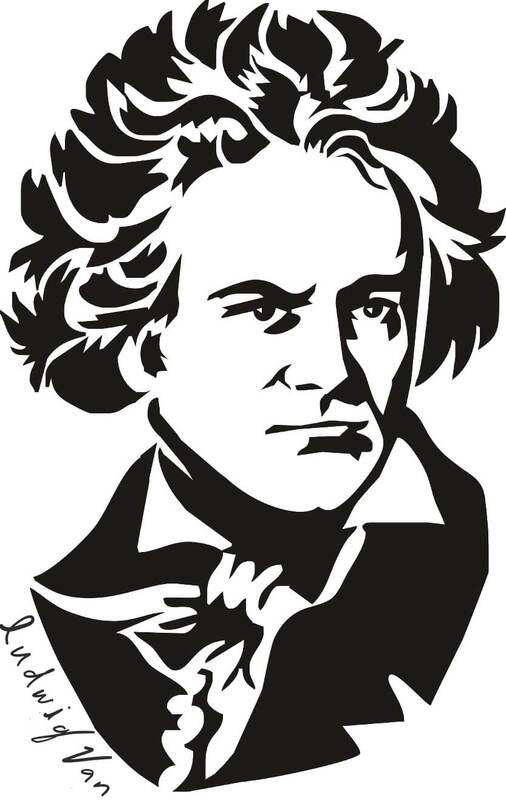 Of those surveyed, 1.6 M singers were children, and 1.8 M singers were adults. To compare those statistics with hockey, roughly half a million kids play ice hockey in Canada, making choral music three times as popular. For adults, the statistics were even more striking. There are about 50% more adult choral singers in Canada than adult Hockey players. Hill Strategies Research counted about 28,000 Choirs in Canada, with church choirs being the most prevalent at 17,500. Interestingly, only 10 choirs were considered professional. The rest were from schools, churches, and amateur level organisations. 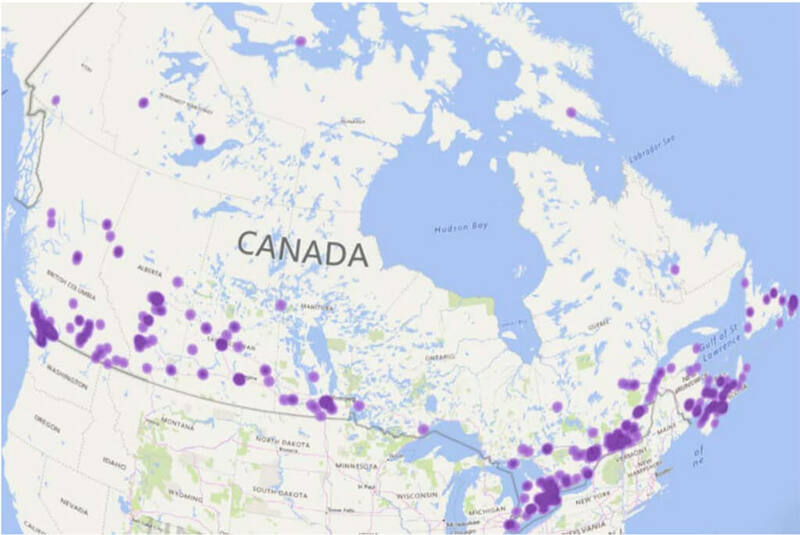 Choral Canada mapped 1500 choirs from over 300 communities across Canada, showing Canada’s most dense centres for choral music. Vancouver, Southern Ontario, Montreal and Eastern Canada were found as being the most concentrated. These choirs performed a total of 10,200 concerts across Canada, with an average of 12.6 concerts per year for each choir. Median attendance was surprisingly high, at 800 people per concert. Of those surveyed, 68% did regular community outreach, including singing in hospitals and community events; 62% performed for charities. For repertoire, Canadian choirs overwhelmingly favoured holiday music (76%), with sacred and classical music coming in at a close second between 67 and 72% respectively. 88% of choral groups reported performing Canadian works in the season, with most (56%) accounting between 1/4 and 1/3 of total repertoire being by Canadian composers. Choral Canada also looked at statistics on audiences and showed that 7.8 M people 18 and older attended a choral performance in 2016. That equates to about one in four people in Canada. 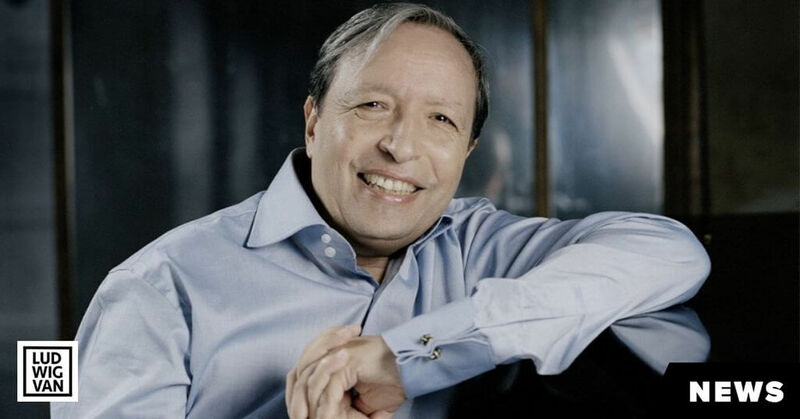 Revenues for choral groups were not as rosy. 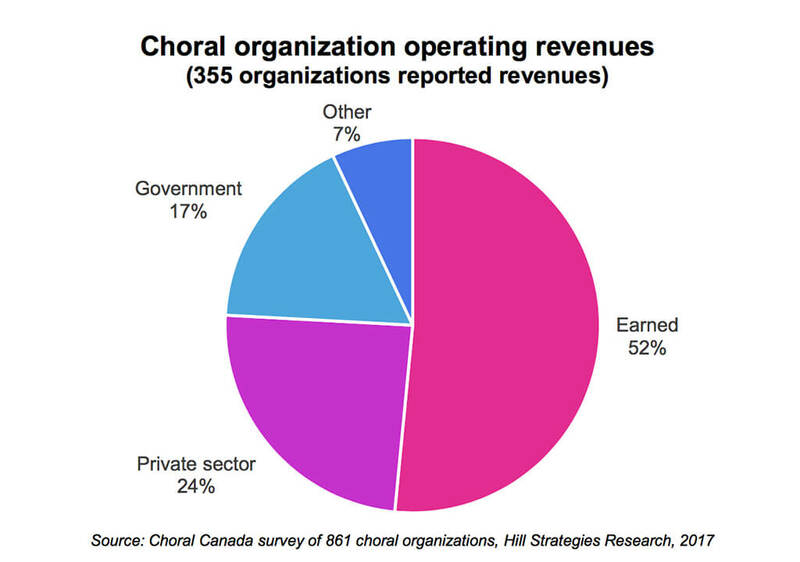 According to the survey, Canadian choirs averaged just $14,000 in gross revenue per year, totalling $20M across all groups surveyed. 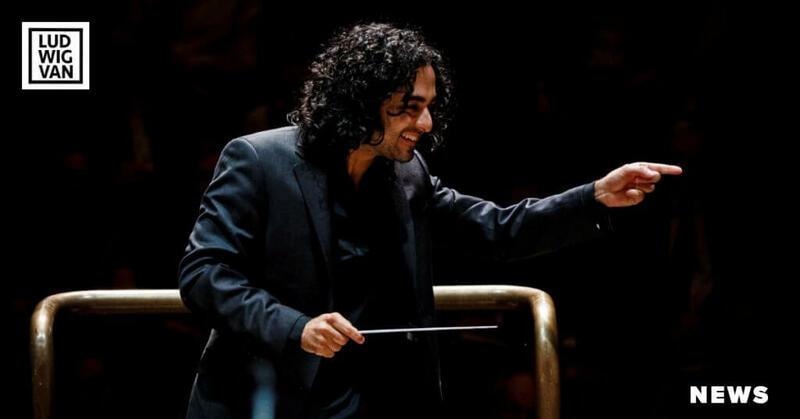 That’s $12M less than the annual revenue of the Toronto Symphony Orchestra, which earned $31M in annual revenue for the 2015/16 fiscal year, ending June 2016. When asked what the most important problems each choir was facing, 54% said recruiting singers was their number one concern. Research conducted by Kelly Hill, Hill Strategies Research 2017. 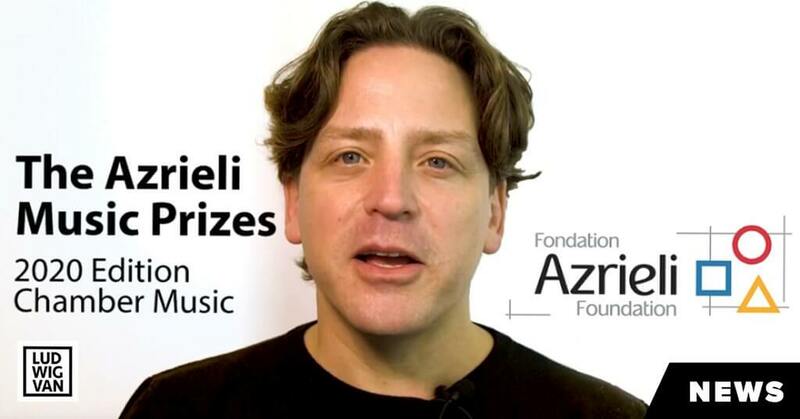 Funded primarily by Choral Canada and Canada Council for the Arts. Hockey: Canadian Youth Sports Report, Solutions Research Group, 2014 and General Social Survey, Statistics Canada, 2010.